BANGKOK — Shares were mixed in Asia on Tuesday as officials kept silent on talks in Beijing aimed at resolving trade tensions with the U.S.
KEEPING SCORE: Japan's Nikkei 225 index gained 1.1 percent to 20,251.42 and the Hang Seng in Hong Kong added 0.3 percent to 25,905.82. Australia's S&P ASX 200 gained 0.6 percent to 5,716.90 and the South Korean Kospi gave up 0.2 percent to 2,033.62. Shares fell in Taiwan and Thailand but rose in Singapore and Indonesia. WALL STREET: Stocks extended gains Monday, lifted by buying of retailers and smaller companies after a report showed strong orders last month for service-sector companies, where most Americans work. That helped stocks build on the huge gains they made Friday. The U.S. economy has been a top concern for investors over the last three months, and the strong report on service companies showed that banks, health care and construction companies were holding up well. The S&P 500 added 0.7 percent to 2,549.69. 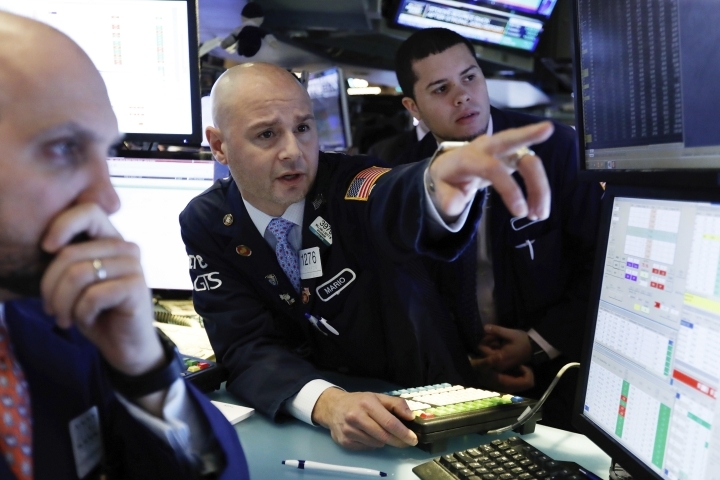 The Dow Jones Industrial Average climbed 0.4 percent to 23,531.35 and the Nasdaq gained 1.3 percent, to 6,823.47. 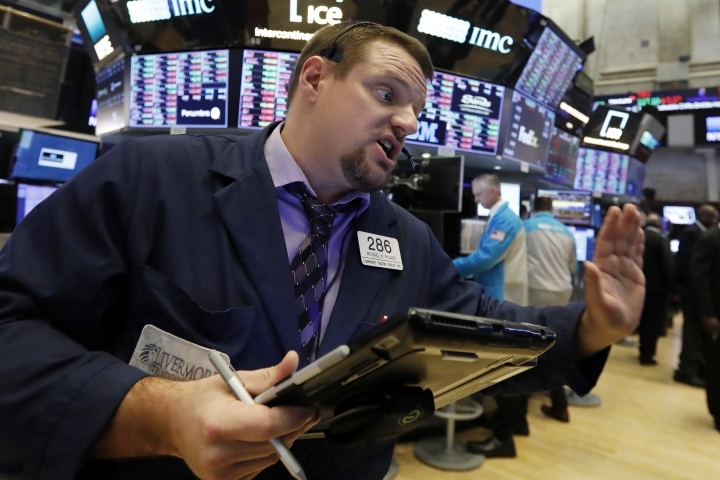 The Russell 2000 jumped 24.62 points, or 1.8 percent, to 1,405.37. CHINA-US TRADE: Investors were encouraged by the resumption of talks between Beijing and Washington on a dispute over technology that has resulted in both sides imposing penalty tariffs on billions of dollars' of each other's exports. Those duties are likely to rise in March if no progress is made. The two-day working level talks were due to wrap up Tuesday and officials did not release any details about the discussions. ANALYST'S VIEWPOINT: "This is the biggest wild card, because you don't know exactly how these parties are going to reach an agreement," said Jason Pride, chief investment officer of private clients at Glenmede. "Just keeping the tariffs that have been announced so far and not going ahead with new ones would be a positive surprise for the market." ENERGY: Oil prices continued their recent rally. U.S. crude gained 8 cents to $48.60 per barrel in electronic trading on the New York Mercantile Exchange. It rose 1.2 percent to $48.52 per barrel in New York. After sinking to an 18-month low of $42.53 a barrel on Dec. 24, the price of U.S. crude has risen for seven of the last eight trading days. Brent crude, used to price international oils, also added 8 cents to $57.41 per barrel after rising 0.5 percent in London. CURRENCIES: The dollar rose to 108.92 yen from 108.73 yen. The euro slipped to $1.1438 from $1.1475. AP Markets Writer Marley Jay contributed from New York.